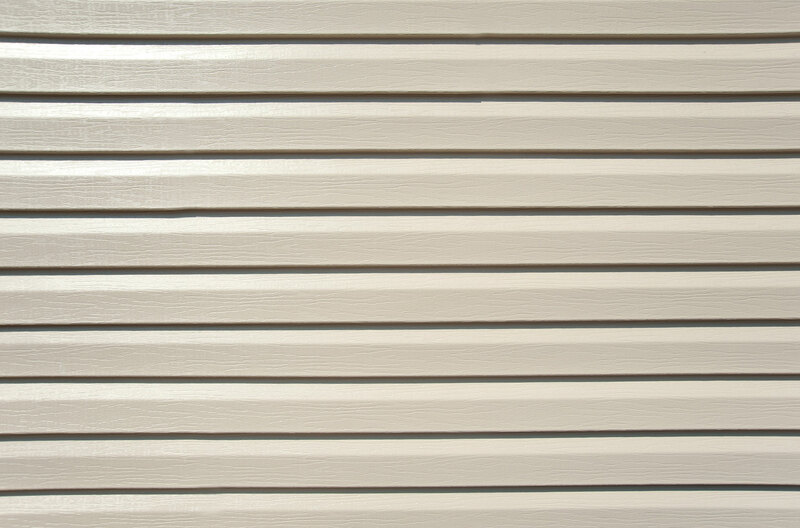 Shake and Shingle Siding gives you an authentic cedar appearance without the high maintenance. Enjoy a quieter, more comfortable home on the inside with the authentic look of natural wood on the outside. Protect and beautify your home with the perfect balance of performance and aesthetics. Coastal Contracting soffit shields your home from extreme temperatures and moisture. Accent your home’s exterior with finishing touches that create stop-and-stare curb appeal. Defend your house against the wind and weather with Coastal Contracting House wrap systems.